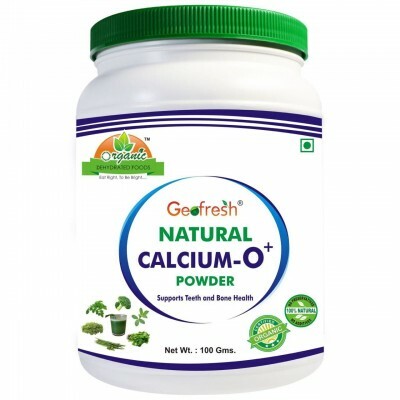 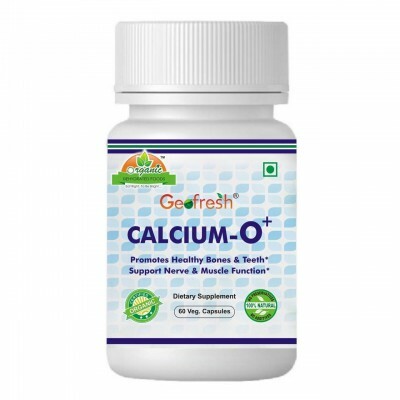 Natural way of recovering from Calcium Deficiency without any side effects. 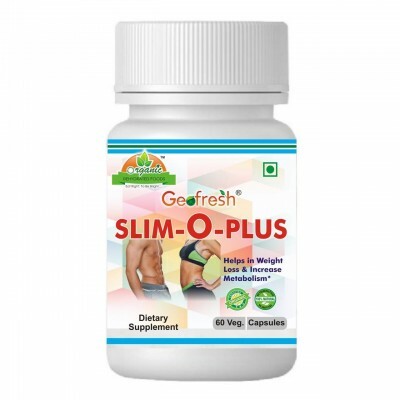 Effective in 30 days, For better results 60days. 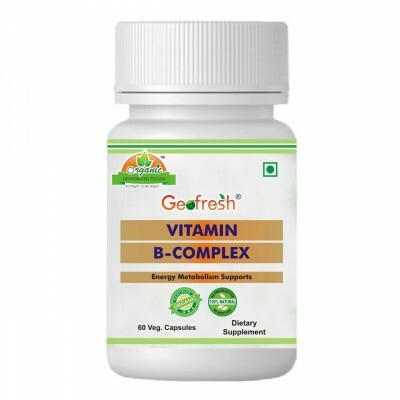 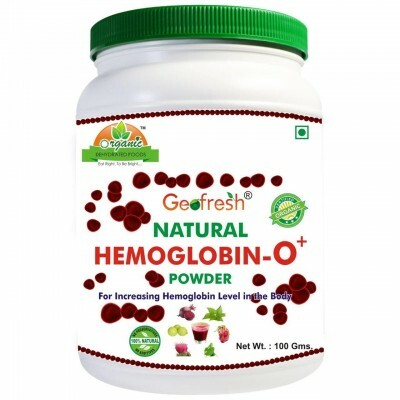 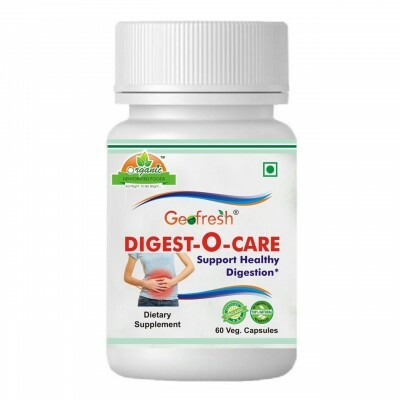 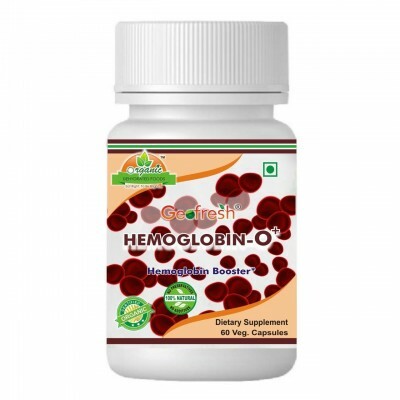 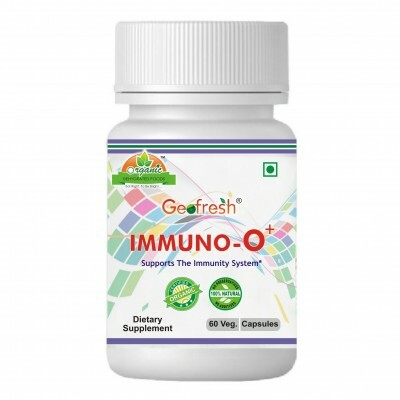 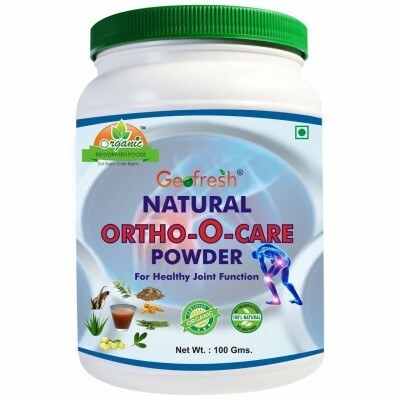 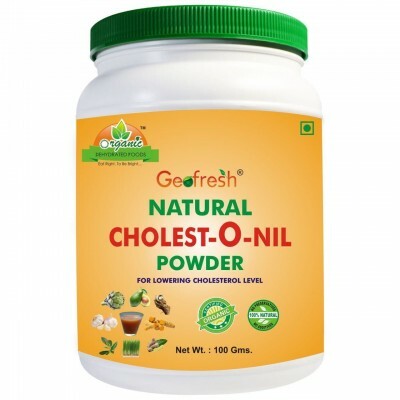 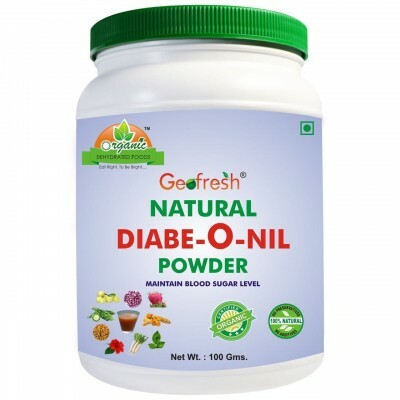 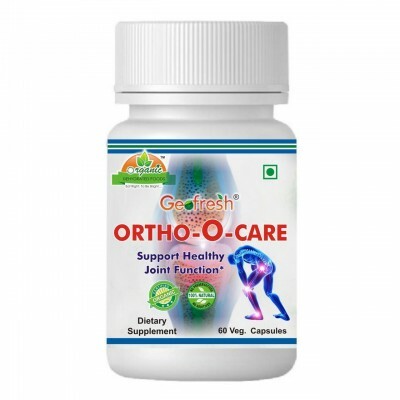 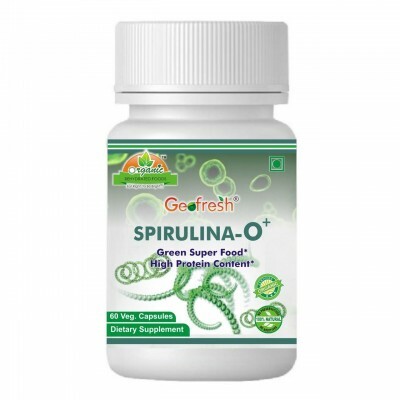 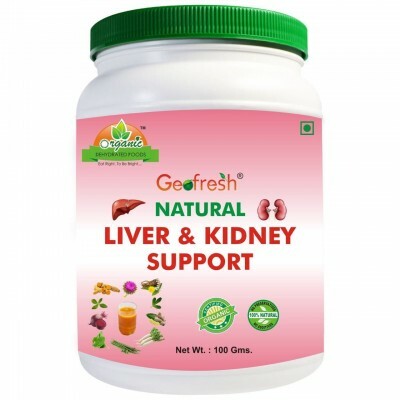 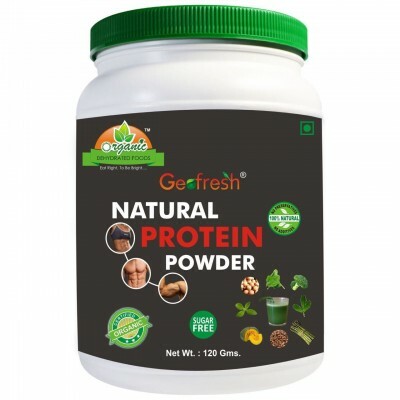 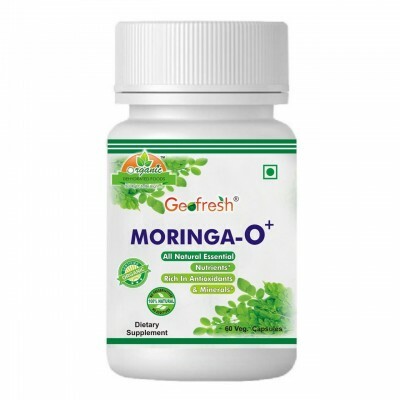 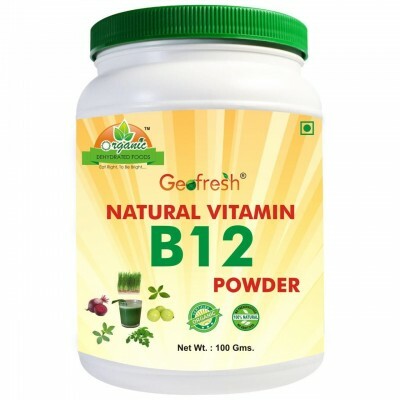 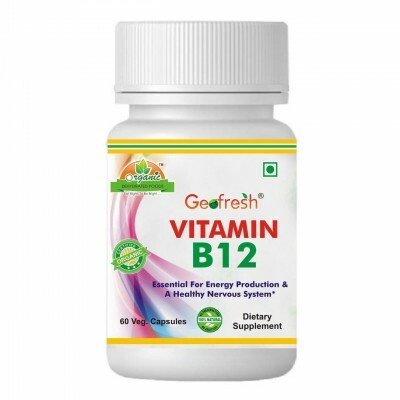 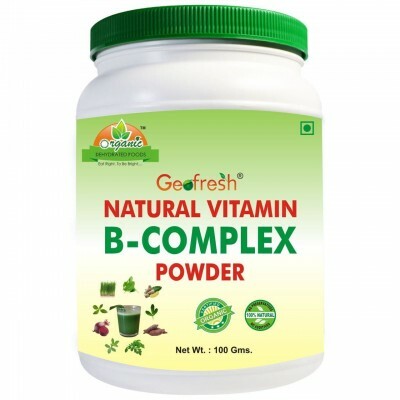 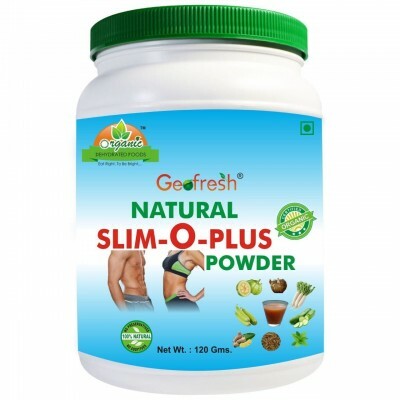 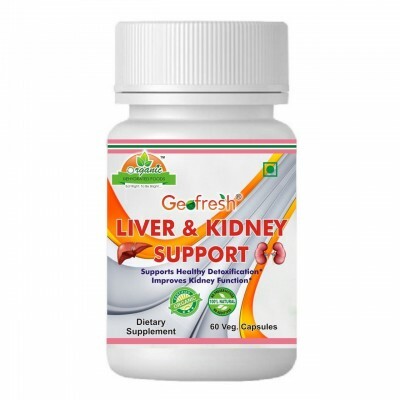 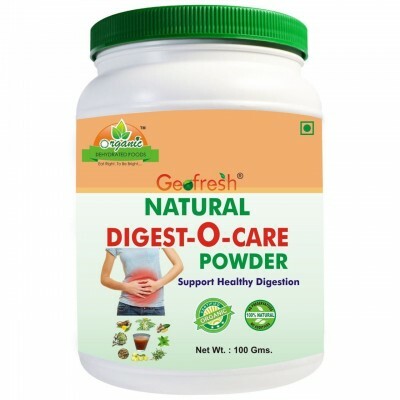 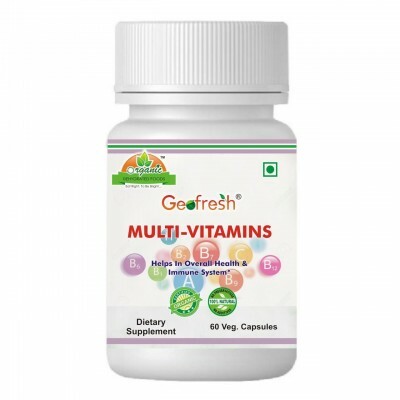 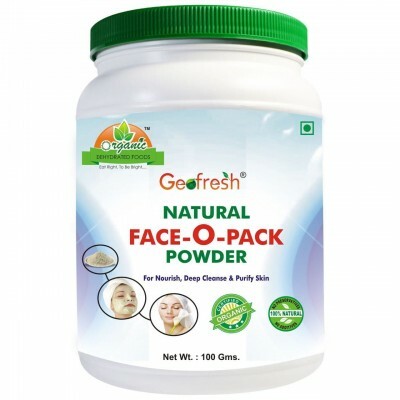 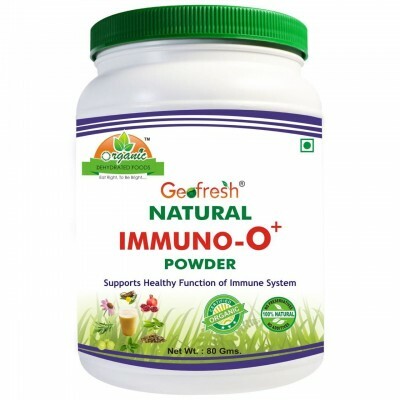 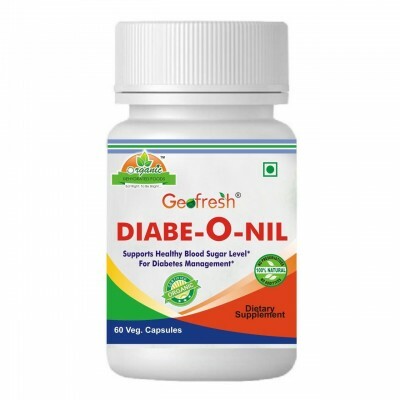 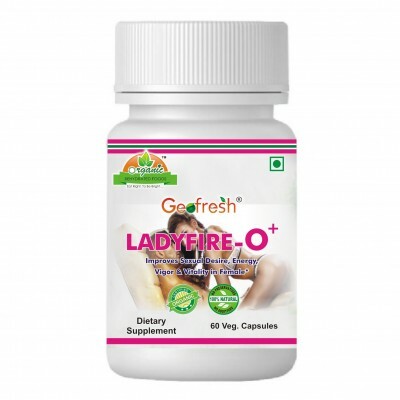 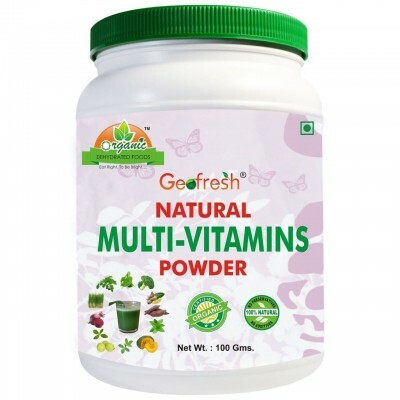 Natural way of ensuring a range of Vitamins without any side effects.